There is a new song that has been recorded by scientists from NASA proving that the planets have their own radiant sound signature, including our very own earth. The recording is called ‘chorus’. It samples electromagnetic fields and plasma waves of many frequencies. Plasma waves make ripples in the earth’s naturally occurring radiation belts. We have been listening to this ‘song’ for years using a device no more technologically advanced than a simple ham radio, but scientists at the University of Iowa built a (Electric and Magnetic Field Instrument Suite and Integrated Science (EMFISIS), which measures the frequencies emitted by our big blue spinning ball, more accurately. Kletzing, the scientist who measures the frequencies being returned by this new device or probe, hopes to release recordings of the chorus of the earth very shortly. They will be the most clear sounding renditions of our planets musical genius to date. 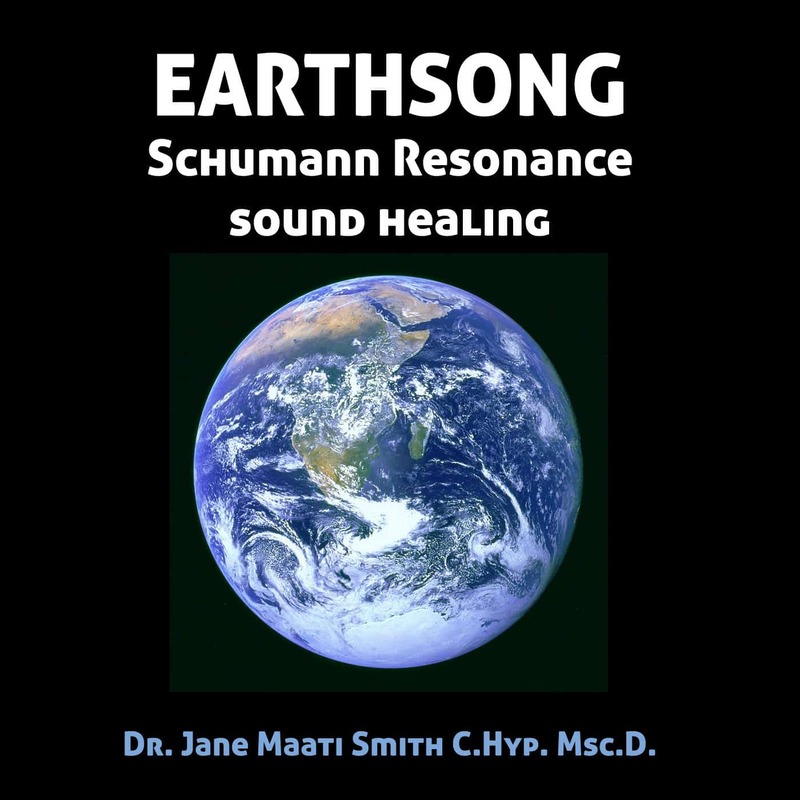 With all the new information coming out about the importance of sound for our own health and vitality, it is no surprise that the earth, herself, has her own perfect frequency and that we can record her song to play back like a great universal DJ. You can learn more about NASA’s exploration of the radiation belt of planet earth, here. Or, you can learn how to change your own personal frequency to one of greater harmony with a Earth Resonance Meditation MP3.